Cruise around the French island of St Barthelemy (St Barts) on your own ATV. On this independent day trip from St Martin, enjoy the wind in your hair as you zoom around St Barts to discover secluded beaches and other off-road attractions. Follow a scavenger hunt map, or make up your own route. Then enjoy lunch at a bistro in Gustavia, and visit the town’s landmarks, designer boutiques or popular Shell Beach. Round-trip high-speed ferry ride and snorkeling gear are included. View the stunning sea life and tropical fish of St. Martin's marine world, in the cool comfort of the cruising, underwater observatory, the Seaworld Explorer! 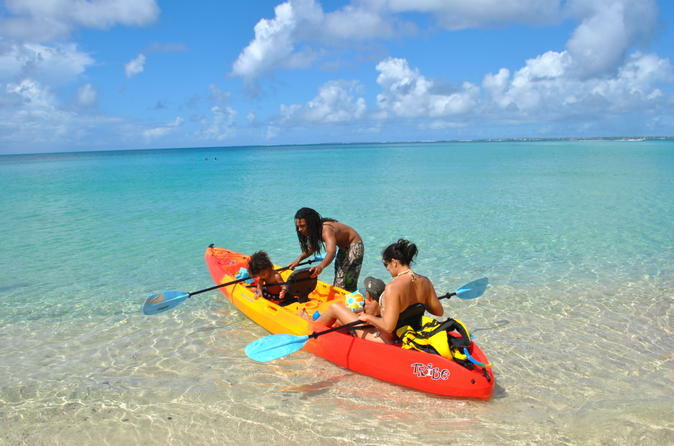 Snorkel your way through different seascapes around the northern end of St Martin. On a half-day tour from Grand Case, swim alongside sea turtles and colorful fish at Turtle Reef. Discover dolphins and eagle rays near Creole Rock, part of a protected reserve. 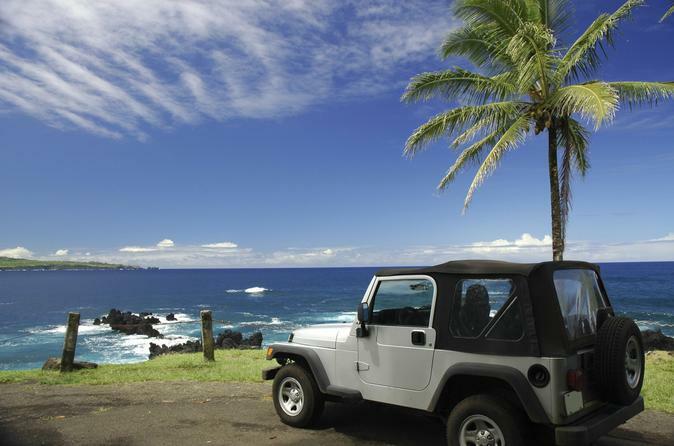 Explore the French island of St Barthelemy (St Barts) with a unique sightseeing twist — a scavenger hunt by open-top Jeep Wrangler. Cruise around the exclusive island on your own, following a map that leads you to white-sand beaches and beautiful vistas over the Caribbean. 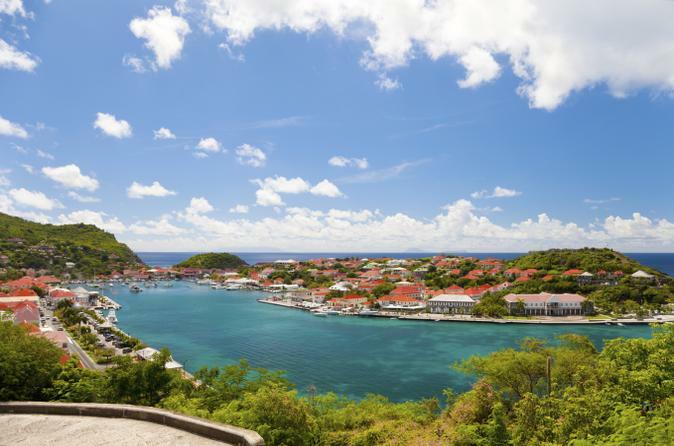 This independent tour includes a relaxing lunch at a bistro in Gustavia and plenty of free time to explore the town’s landmarks, shop at designer boutiques or snorkel at Shell Beach. Bonus: Round-trip high-speed ferry ride from St Martin is also included. British flair meets French ambiance in the Caribbean on this day trip from St Martin to St Barthelemy (St Barts), a luxe island popular with A-list celebs and jetsetters. Cruise around the idyllic isle by Mini Cooper convertible, following a guide over hills, down beachside roads and past impressive villas. Then enjoy lunch at a bistro in Gustavia followed by free time to explore the town’s landmarks, shop at designer boutiques or snorkel at Shell Beach. Round-trip high-speed ferry ride is included. There are tropical islands, and then there is St Barthelemy (St Barts), the exclusive and fashionable diamond in the Caribbean’s crown of jewels. 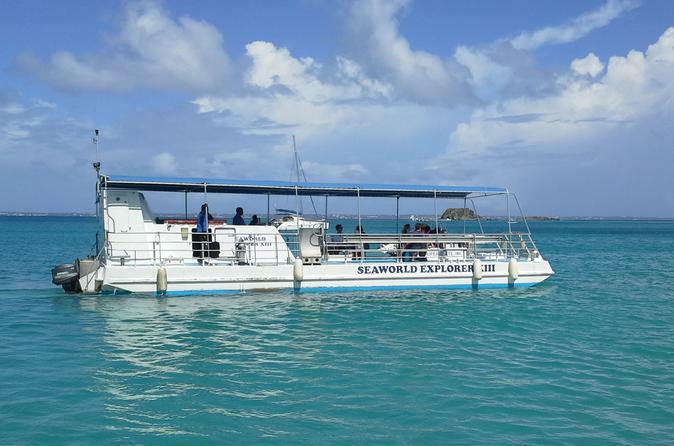 Find out what all the fuss is about on this day trip from St Martin by high-speed catamaran. Get an overview of the island on a 1-hour sightseeing tour before enjoying an elegant lunch at a bistro in Gustavia. 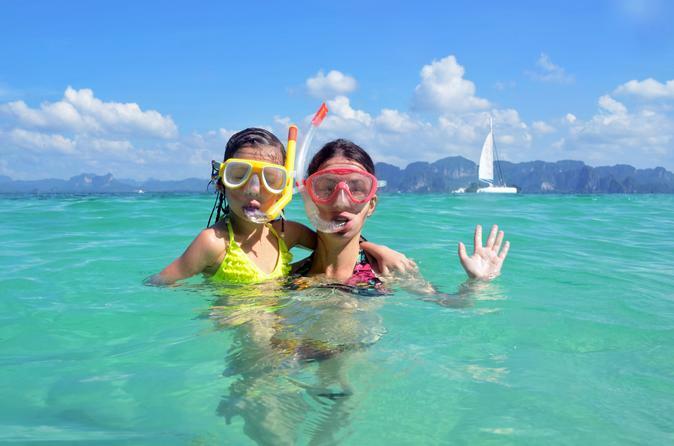 Then enjoy free time to explore historical landmarks, shop the designer boutiques, go snorkeling at Shell Beach or simply watch yachts cruise in and out of the harbor. Discover the sensations of surf with your friends or family with the in a traditional Hawaiian canoe or outrigger canoe. Canoe surfing is a great experience that allows you to surf great waves at Le Galion Beach, in the heart of the Marine Park. With up to 3 people in your canoe you will paddle and catch waves while your professional instructor will steer the canoe on the back. 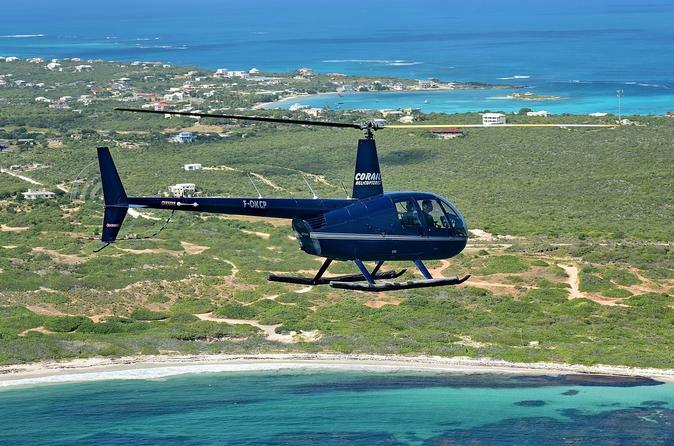 Choose from three unique scenic tours and one exclusive helicopter package over St Martin and the surrounding islands. These tours are operated daily, custom made private charters are also organized between the islands of St Barth and Anguilla. Two helicopters are available: a 2 seat R44 and a 4-5 passenger AS355 Ecureuil. Discover the beauty of the French Marine Park in Grand Case, at Creole Rock, the best snorkeling spot in St Martin! You will enjoy a great kayak or Hawaiian canoe trip in turquoise water to Grand Case, a small island host to native birds like Pelicans. You will also enjoy a snorkeling trip around Creole Rock, where you will see many different types coral, a lot of colorful tropical fish. If you are lucky you will swim with sea turtles, sting rays and eagle spotted rays! Your instructor will guide you during the the kayak/canoe and snorkeling portions, and will show you everything under the water. This is a great experience that can be enjoyed with friends or family! Enjoy a true experience in the Caribbean! 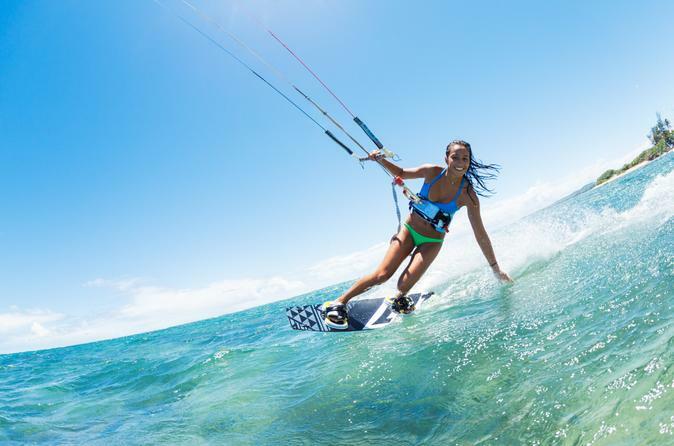 Don’t be a beach bum during your entire Caribbean vacation — get out on the water and learn something new with a kitesurfing lesson on Marigot Bay or Simpson Bay Lagoon. In the capable hands of an experienced kitesurfing instructor, you’ll learn how to lift and steer a kite, how to body drag and, if you’re deemed ready, how to stand on the board and let the wind carry you away. Lessons are limited to just two people, ensuring you enjoy personalized attention tailored to your skill level.